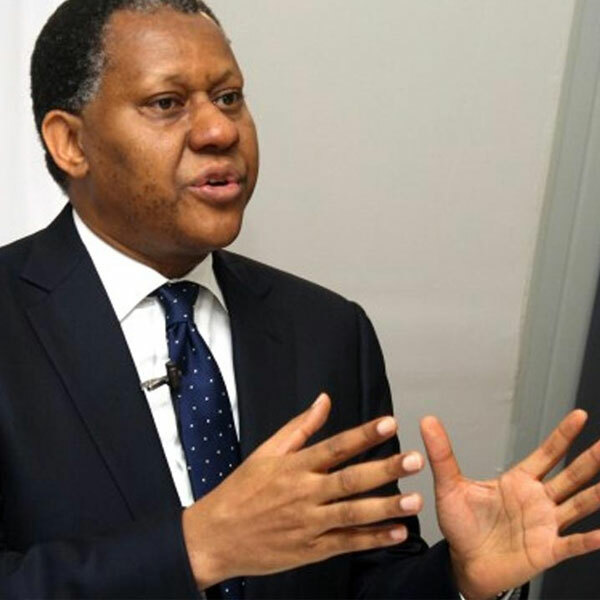 Henry Odein Ajumogobia (born 29 June 1956) is a Nigerian politician and businessman. He was minister of State Petroleum Resources between 2007 and 2009, and minister of Foreign Affairs from April 2010 to July 2011. He was also Head of Nigeria’s delegation to OPEC from July 2007 to December 2008. In August 1983, Ajumogobia created with Christopher Nonyelum Okeke the legal firm Ajumogobia and Okeke.